What I say; When I opened the parcel containing this product, I was instantly intrigued. Not just because it comes in a bottle with a pipette style dropper that makes me feel like a scientist, but also because of the rather grand claims it makes in it's advertising material. 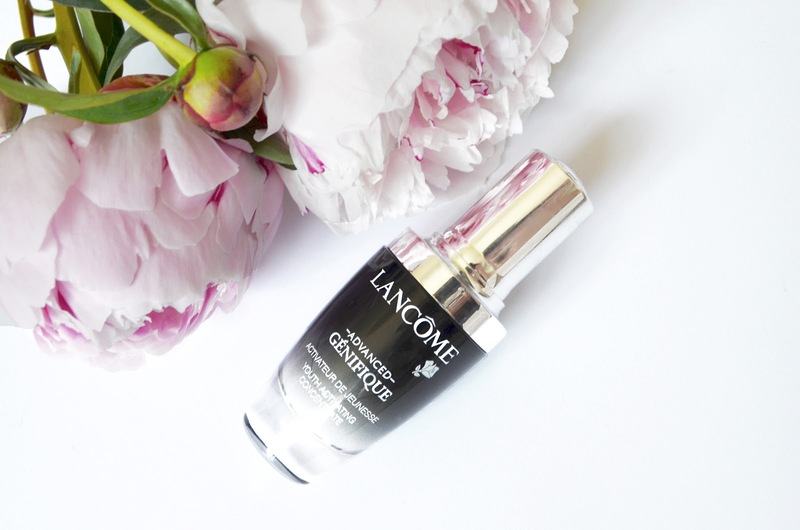 Lancôme's Advanced Genefique promises to give its user 'softer, glowing, younger-looking skin.' Personally, I feel almost numb to these kind of proclamations. So many products claim to work miracles that it makes me disbelieve them all. So, feeling sceptical, I did a bit of googling and found countless raving reviews about Génifique and that evening, I tentatively applied a small amount of the serum all over my face after cleansing and toning, but before I applied my usual night-time moisturiser. The next morning, I awoke to what I can only describe as a weirdly smooth face, in a totally positive way. Without wanting to be too explicitly gross, but also wanting to be entirely honest with you guys, I'd been having persistent trouble with what I can only describe as a 'flaky patch' on my cheek. That morning, the 'flaky patch' was gone. My foundation looked noticeably smoother and more natural on my face, and after a couple more days of continual use, my mother complimented me on how 'fresh and smooth' my skin looked. It's been about a week now and I've been applying this every morning and every night before my usual moisturiser, and I already see this as one of my forever-products. Unless it loses it's effect, I can't see myself discontinuing with this. I'm honestly quite shocked at the difference this made to my skin - I feel as if it's suspending it in it's 'best condition'. In hindsight, I probably should've taken a before and after shot to demonstrate what I'm trying to explain, but really I'm not even sure if the 'softness' would show up on camera. To understand, you'd all have to line up and stroke my face, and that might be a bit time consuming and weird for all of us. I've linked the smallest (and thus, cheapest) bottle of the product below & here for anyone who'd like to give it a go, as I think we'll all agree that when testing a new product it's best to pick up the smaller amount in case it doesn't suit. 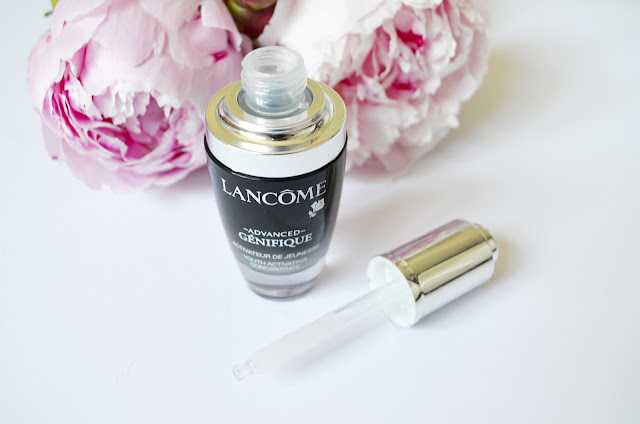 I've tried many different night serums but Genefique is one that I always go back to! You're totally right, the next morning after I used it my face feels 'weirdly soft' and I love it! I don't use it everyday though. Only when I know I need to look extra nice the next day haha! Awesome product, thanks for sharing!